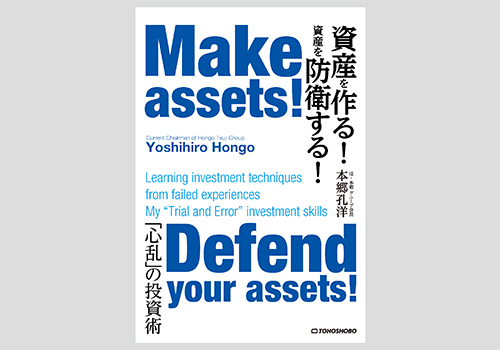 副　題：「心乱」の投資術　Learning investment techniques from failed experiences. My“Trial and Error” investment skills. Essential conditions for increasing financial strength derived from my experience!